The last time we discussed Shout Out Louds, we were discussing the uncommon method of releasing their latest single - being made of ice. 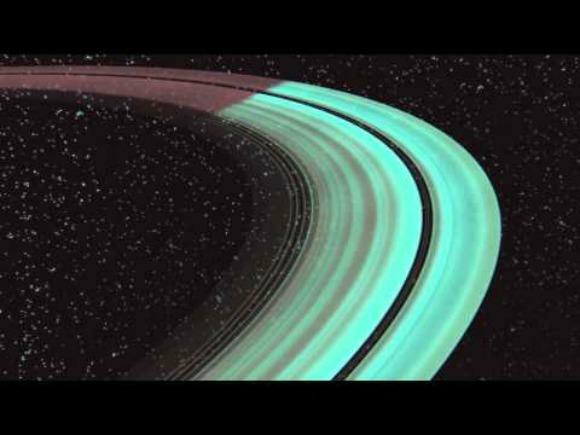 Most recently, the band shared the song's music video, which may lack in DIY aesthetic, but makes up for it through an interstellar journey. You know the part in 2001: A Space Odyssey when everything explodes and there's a bunch crazy colors and a weird fetus? Well, Shout Out Louds seem to be channeling Kubrick's space-eccentricity, which is soothingly perfect for their new song.